A wonderful sign of things to come. 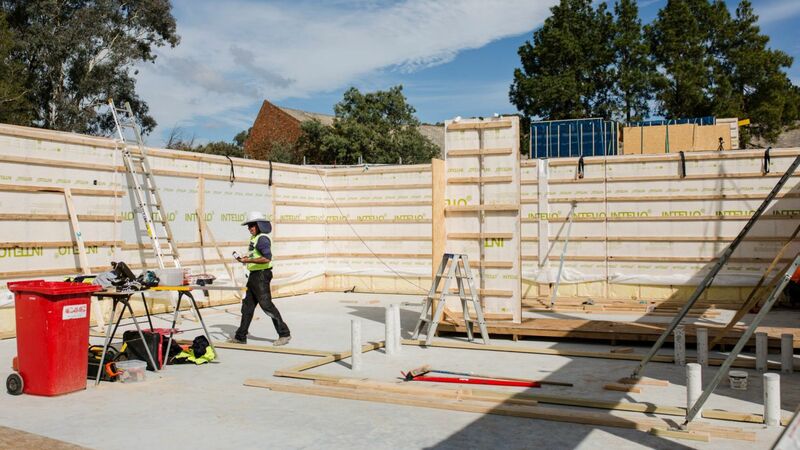 Have a look at this article in the Canberra Times about a local early learning centre being built using materials to make it super sustainable. These sort of builds are common across Europe. The problem for Australia is the lack of availability of the materials that make such buildings efficient. But if such materials were the standard required by legislation, then surely such materials would become more readily available. Climate Change is real and we need to address it through our residential and commercial buildings – this building is pointing to the things we need to adopt as normal. Is this an opportunity for a new business?